Where is the Serra da Arrabida? The Serra da Arrabida is 30 Km south of Lisbon city. It is a natural park of great beauty. Mountainous landscapes alternate with long sandy beaches. It has breathtaking views over the sea, vineyards, wild life, beaches and tourism. It is indeed the perfect location for adventure and leisure. In addition to the wonderful landscape there are three main towns of interest. These are Palmela. Setubal and Sesimbra. Palmela is best known for its wines and castle. The castle dates back to the Moorish before the reconquest of 1147 when Portugal became a country. The views from the castle stretch from Lisbon and the tagus river to the North to Setubal and the Sado estuary to the south. Palmela is part of the Setubal wine region and hold the headquarters for the Setubal wine route. The headquarters located in a recovered wine cellar are an interesting place by themselves to visit and receive information about the wine route. Setúbal town is the capital of the Setúbal district. It is a thriving town once a fishing village. Setúbal is mostly known for it harbour and boating options. The waters are home to the last remaining bottle nose dolphins in Portugal and you will find much of the town an ode to this wonderful creature. 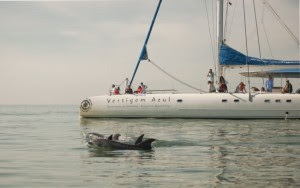 Therefore, when visiting Setubal a dolphin watch is a very advisable activity. Setúbal has many lovely sea food restaurants and a bustling city atmosphere, its is also the port to Troia, a beach paradise on the opposite side of the river. On the outermost western point of the Arrabida, you will find Sesimbra, a lively beach town crowned by another interesting castle. Sesimbra is mostly famous for its long, sandy beach and restaurant boulevard. It has some lovely hotels facing the sea front and is the starting point for many of the water and land activities available in the Arrabida. Some of the sports to consider in this area are kayaking, boating, beach games and olympics, jeep safaris, diving, SUP and surf as well as many others. The highest point of the Serra da Arrabida is at 501 Meter. It is home to many bird and wildlife species. It has some of the best views on the continent, its beaches are soft sanded and the water warmer and stiller than its neighboring West Atlantic coast. Human habitation have been found right back to the Phoenicians and Romans. Along the coastline between, Setubal and Sesimbra, there are many idyllic beaches. Some of the beaches have easy access whereas others are more hidden and private. For a lazy swimming, eating and relaxing afternoon Portinha da Arrabida is a must visit. The small fishing village on the shore of Arrabida is one of the most aesthetically pleasing villages in the area. It has a few really great sea food restaurants all with terraces sharing the towns amazing views. Reservation for any of the restaurants is advised as it is favourite spot for locals and visitors alike. Portinha da Arrabida, an small village right on the beach! The Setubal wine district is a famous wine producing districts of Portugal. On the higher slopes of the Serra da Arrabida, you will find the vines used for the production of Setubal wine. 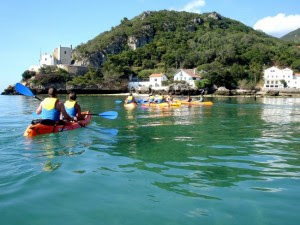 For individual and group travel, the arrabida has a lot to offer. The Arrabida., a place where busy beaches alternate almost deserted spots! 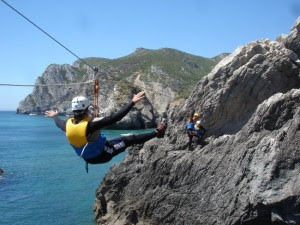 First of all Coasteering is a great activity in this area. 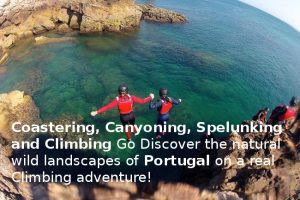 Made for adventure seekers it is the only place in Portugal to do coasteering using slides. As a result this exciting and fun sport consist of climbing, sliding and water submersions. It is a perfect sport for beginning and advanced climbers. 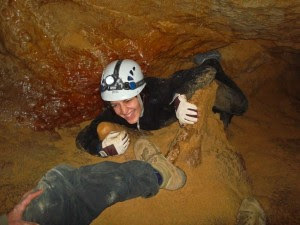 Speleology and caving The Arrabida has many caves to explore. The most noteworthy ones are open for exploration. 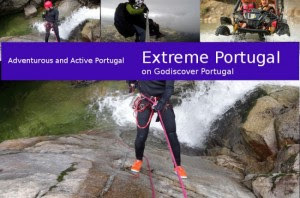 This high fear factor sport can be done with a group of professional cavers in the Arrabida. The local landscape is wild and untamed, as a result access by jeep is the perfect way to discover. 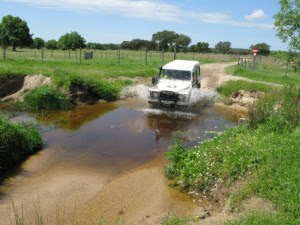 Jeep challenges and safaris are a favorite activity for team building and groups. 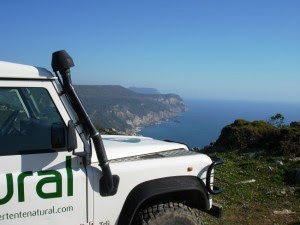 This exciting way of travelling including a professional driver will show you parts of the Arrabida you would otherwise never see! Famous for 2 wines the Setubal fotified Moscatel wine and the Palmela white and red, this tour porvides a unique opportunity to Go Discover the wine estate that create these wines for small to large groups this is a day full of impressions, beautiful landscapes, historical estates, regional dishes and of-course exceptional wines! 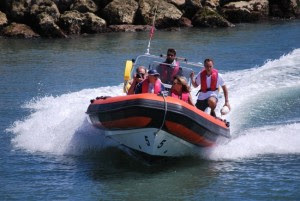 By Boat Pirate challenges and speed boat tours in the Arrabida promise all round excitement! An excellent way to discover the sandy paths of the mountainous park and its beaches difficult or impossible to access with other vehicles. 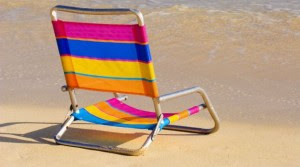 Want to organize an event or almost private beach party? We have the perfect beach! Others activities include guided hikes, scuba diving, wine tasting, and tours. Please enquire for possibilities. Finally, the Arrabida is an amazing place to visit and explore. 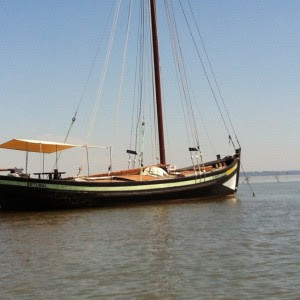 Easy to get to from Lisbon and a great place to stay. Please use the form below to reserve, receive more information or ask questions. 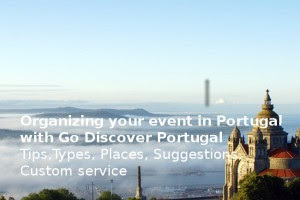 Please note we help free of charge planning your Portugal getaway. Use the following form or contact us by telephone at 00351 918354714 for info. No spam, obligations or added cost.